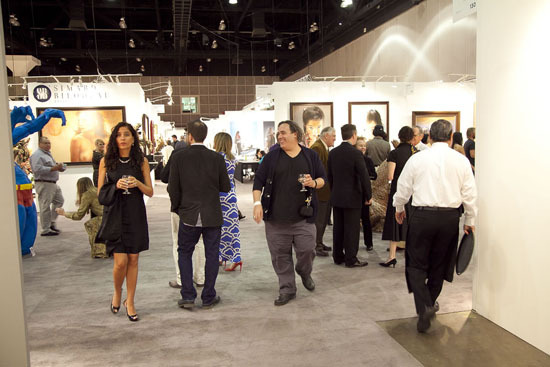 The LA Art Show Attracts More Celebrities With Each New Year! The LA art scene is booming. As the LA Art show celebrates its 21st year, more and more celebrities will attend the annual art fair. Last year's attendees included Jesse Tyler Ferguson, Melanie Griffith, Barbara Streisand, James Brolin, Leonardo DiCaprio, James Franco, Lily Collins, Eli Broad, Gayle Rossi, Shepard Fairey, and more. This year's hosts are Anne Hathaway and Adam Schulman with the beneficiary being St Jude's Hospital. In addition to the LA Art Show's contemporary and modern section, this year's art fair will also feature the Los Angeles Fine Art show. Founder Kim Martindale explained, "Both shows will be co-located and take place in tandem, however, the LA Art Show will be curated to showcase modern and contemporary galleries and the Los Angeles Fine Art Show will be curated to include historic and traditional works." He went on to say that this separation creates a more honed curatorial / collector experience, yet still maintains the encyclopedic experience because visitors can still see both shows at the same time. This year, Littletopia celebrates pop surrealism featuring a variety of galleries such as Thinkspace, Coagula Curatorial, Copro Gallery, etc. A special exhibition featuring new works by Robert Williams will be on view. The LA Art Show in conjunction with the Littletopia section will present a Lifetime Achievement Award to Robert Williams on Thursday, January 28. Founder of Juxtapoz Magazine, Williams championed pop surrealism (originally called low brow art) and brought it to the mainstream art culture. Other notable exhibitions featured are: "Days of Future Past" featuring the art of Mari Kim, "From the Streets to Canvas" curated by Isabel Rojas-Williams, and an installation by Catherine Coan presented by the Downtown Art Walk. Galleries from all over the world will be exhibiting work as well as many local Los Angeles galleries such as Ace Gallery, FP Contemporary, Jack Rutberg Fine Arts, Timothy Yarger Fine Arts and many more. 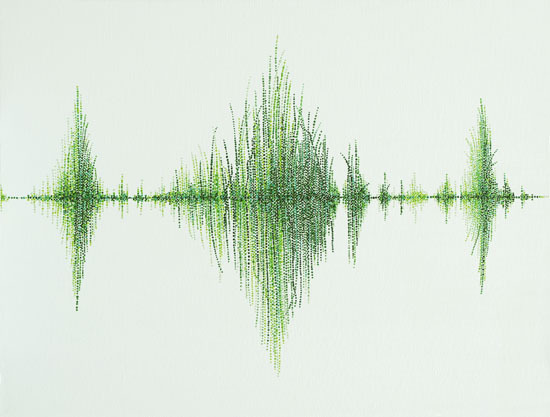 PYO Gallery LA will be exhibiting the art of Artnom, Cha Young Seok, Choi Young Wook, Ha Jung Woo, Kim Tschang Yeul, Park Seung Hoon, and Woo Kuk Won. PYO Gallery LA has participated in the event since the gallery opened in 2008. Gallery assistant Rosaline Zhang explained, "We like to use the fair primarily as a way to meet new clientele who may not be familiar with our gallery; and to introduce our artists, who may not be as well known in LA as they are in Asia, to new audiences." bG Gallery has participated in the LA Art show for the past five years. Co-owner Om Bleicher said with each year, sales have grown. 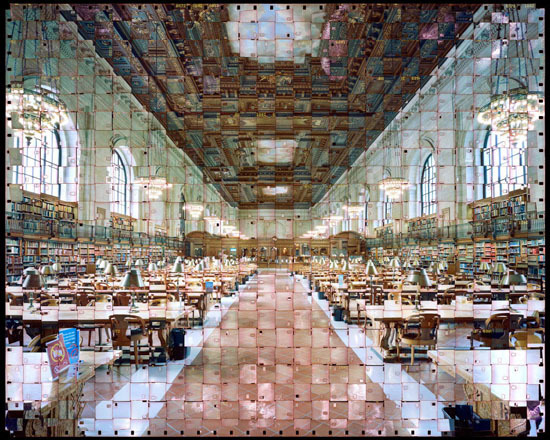 He has curated an eclectic group of artists which will include Allois, Stephen Anderson, Tatiana Botton, Dan Busta, Brian Cooper, Simone Gad, Ted Gall, Burton Gray, Gregory Horndeski, Michelle Kingdom, Barbara Kolo, Campbell Laird, Susan Lizotte, Christopher Mudgett, Susan Moss, Bob and Marjorie Moskowitz, Stuart Rapeport, Gay Summer Rick, Corey Sewelson, Ellen Schinderman, Linda Smith, Linda Vallejo and Stephanie Visser. "Barbara Kolo's work impressed me because of the technical skill involved in creating them," explained Bleicher. "Her abstract images are built from nearly perfect paint dots that she applies with a squirt bottle. Despite the precision required in getting the paint on the canvas, Barbara does not plan her paintings and allows them to grow organically. So the resulting symmetry and order are simply her own hand organizing the chaos of hundreds of dots. Her finished paintings can remind me of the natural world, reeds reflected in water, a seismic wave. Her abstractions can evoke an emotion on first sight, from excitement to peacefulness."